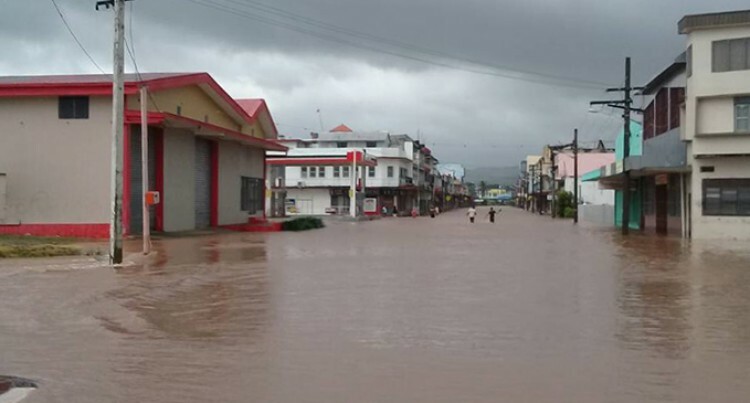 Commissioners in the four divisions are expected to begin assessing the damage caused by Tropical Cyclone Keni today. National Disaster Management Office (NDMO) Director Anare Leweniqila confirmed this last night. Commissioners in the four divisions are expected to begin assessing the damage caused by Tropical Cyclone Keni today. National Disaster Management Office (NDMO) Director Anare Leweniqila confirmed this last night. Mr Leweniqila said those who were in evacuation centres would remain in the centres while the situation on the ground was assessed. “Once the situation improves tomorrow (today) the commissioners will be out to assess the situation on the ground,’’ Mr Leweniqila said. He said as of last night, the NDMO observed an increase in the number of people moving to evacuation centres. He confirmed that as TC Keni passed Fiji last night, 129 evacuation centres were activated for the whole of Fiji with over 5000 people being placed in the centres. He added that one of the positive notes was that people were prepared from TC Josie, to the lead up of TC 13F as they were advocating to the people and communities were prepared. Evacuees were advised to take their clothing, bedding, food and water when moving to evacuation centres. Mr Leweniqila said government would provide rations after 24 hours, and can that sustain them for the next few days until their return home. Evacuees are also allowed to cook in the evacuation centres as cooking facilities must be provided. Mr Leweniqila urged the general public to heed warnings by the NDMO and Fiji Meteorological Services to avoid confusion and panic. Director Anare LeweniqilaEdited by Epineri Vula.National Disaster Management OfficeTropical Cyclone Keni.